Written on 6. November 2018 . 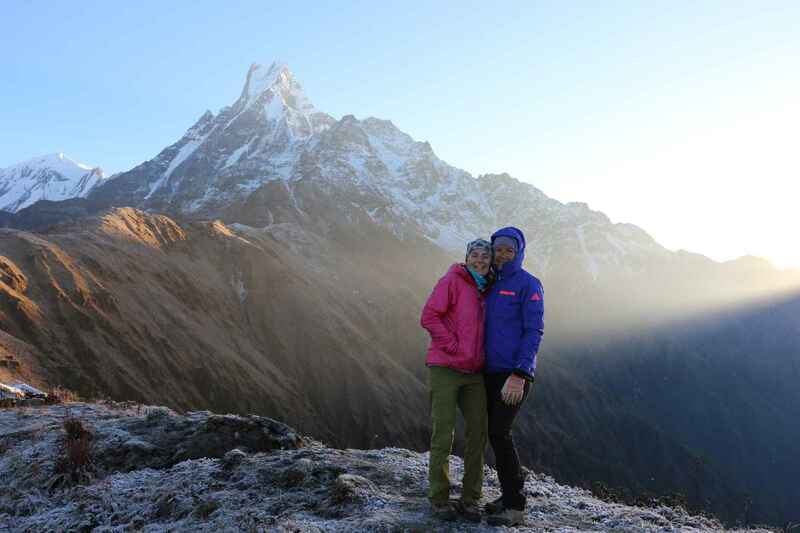 Our Nepal trekking tour with geoDiscoveryTours was a wonderful experience. A well-organized journey, with friendly care and an absolutely professional appearance! We felt comfortable all around. 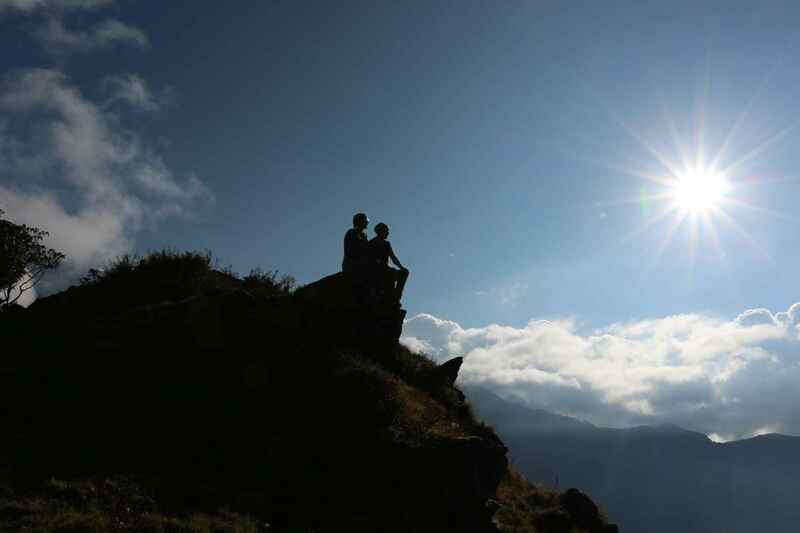 During the trekking tour we got to know incredible landscapes and only friendly people. 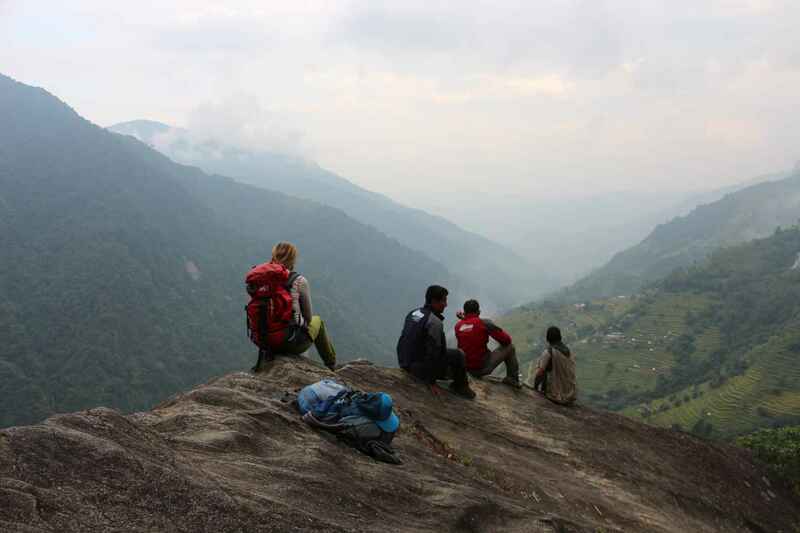 The entire trip was a perfect mix of land, people and culture, combined with trekking in an almost untouched nature. 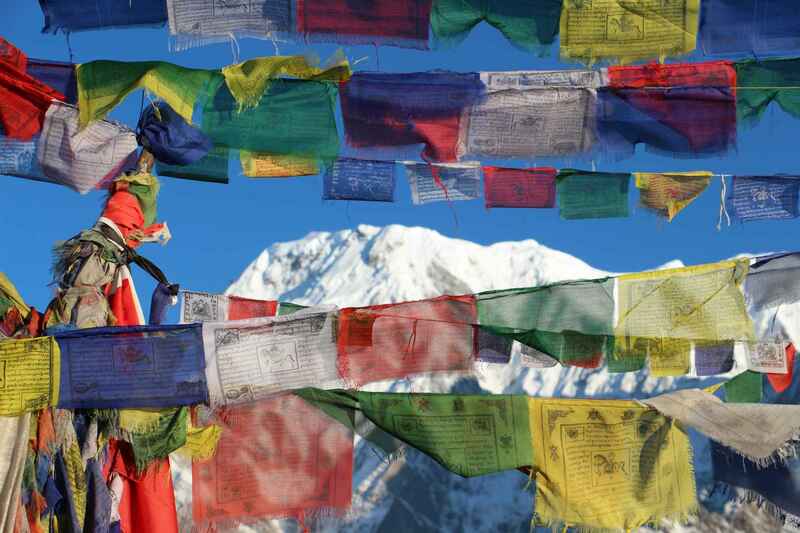 We had a formative and unforgettable time in Nepal and will come back again !!! !